This is my main portfolio. 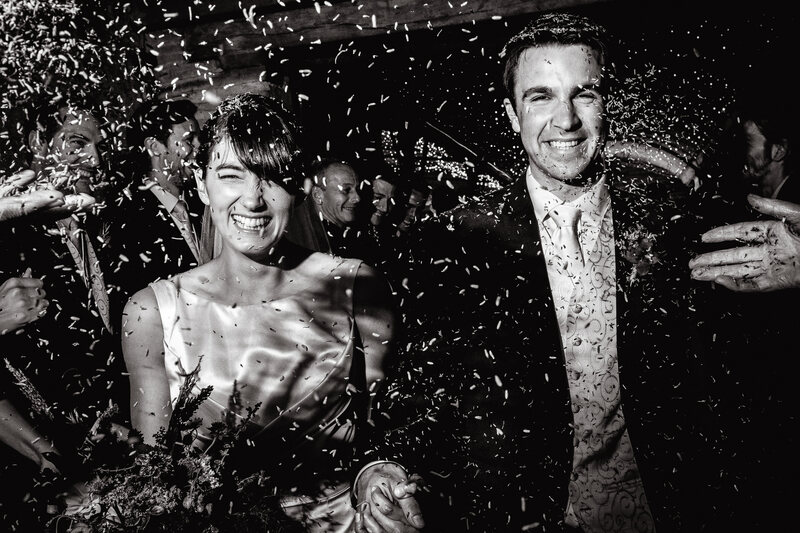 Here you'll find some of my favourite photographs captured at real weddings, all of which are examples of my work as a wedding photographer. It's hard to imagine a venue more unique and full of character than the wonderful Matara Centre. The attention to detail here is second to none, making it one of my favourite places to photograph a wedding. 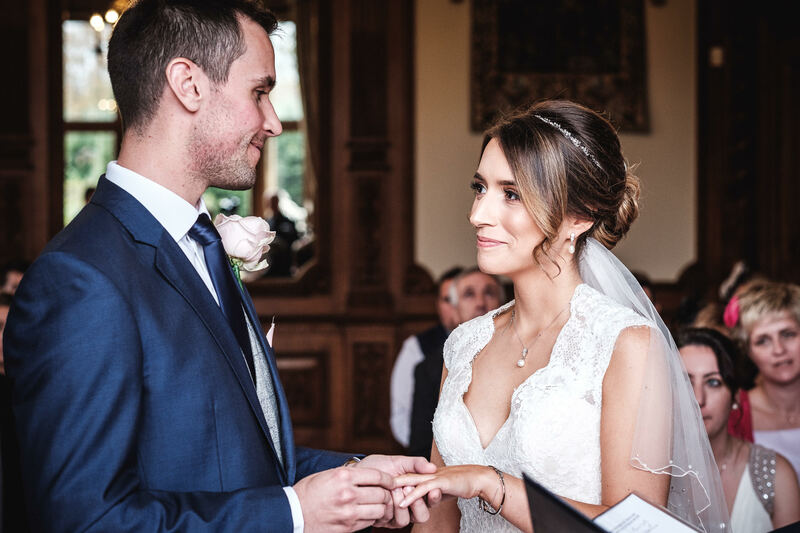 Take a look at this selection of photographs from a truly one of a kind wedding with a venue to match. 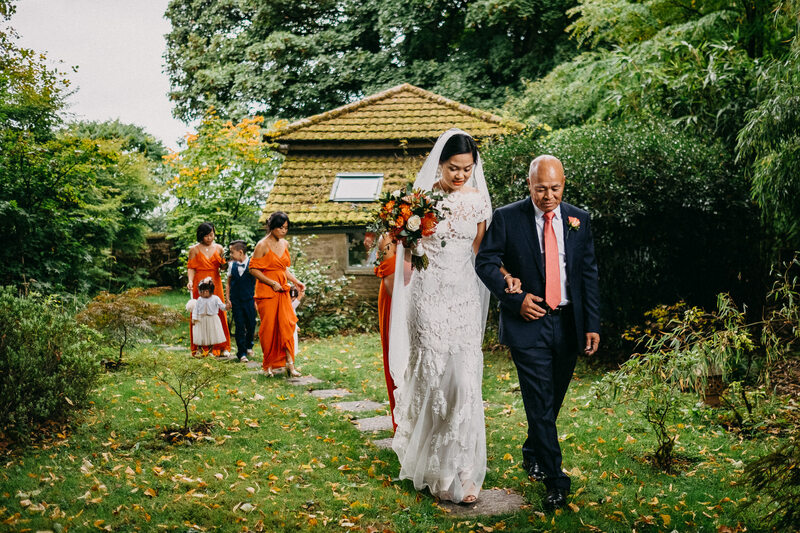 Autumn weddings; what's not to like? Stunning natural colours, a crisp chill to the air and occasionally the odd sparkler thrown in for good measure. 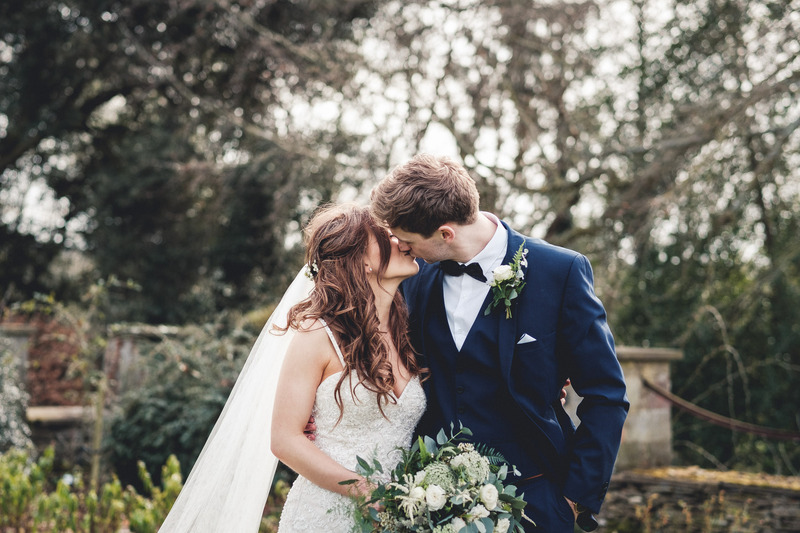 Here's a November wedding from a favourite venue of mine; Manor by the Lake in Cheltenham. I've picked 40 photographs to show you here and to give you a flavour of Laura & Ian's wedding. If you like what you see please feel free to explore my website for more examples of my work, or get in touch to talk about your wedding day. 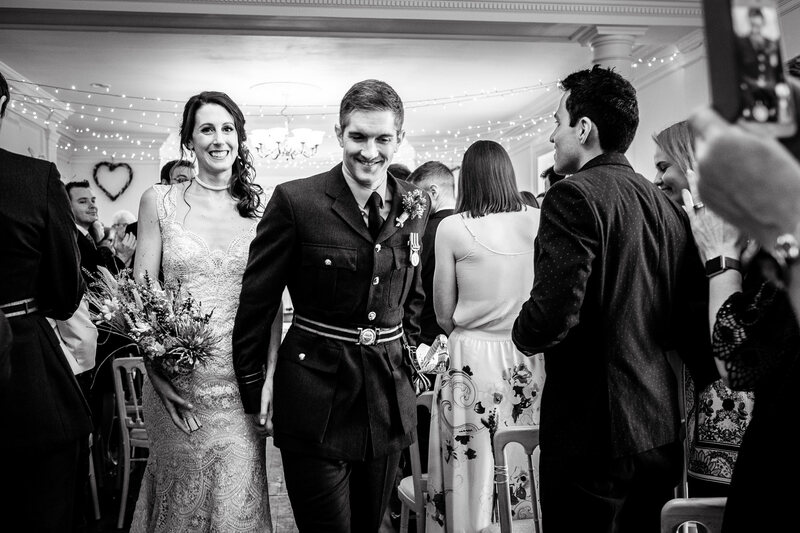 An Autumnal, Scottish, military wedding with a Ceilidh in the evening from the beautiful Barley Wood House. Since shooting this wedding I've decided that every wedding should have a Ceilidh or a barn dance in the evening - the guests had a blast, which made for some great evening reception photographs! As per my other sample weddings I've selected 40 photographs that tell the story of this wedding for you to take a look at here. If you like these photographs, why not take a look at my other sample weddings or my main portfolio gallery to see even more examples of my documentary style wedding photography. A small sample of 40 stills from this wedding at Cripps Stone Barn. At the peak of Summer Tiffany & Tom tied the knot. The day was fantastic from start to finish - here is just a small peak into the photographs they received to remember their day. The collection starts with bridal preparations and then moves on to the rest of the day at Cripps Stone Barn. Be sure to also take a look at my main portfolio gallery: over 200,000 wedding captures narrowed down to a selection of my favourites frames.